Medicaid and Medicare are two vital programs designed to provide crucial healthcare services to those who may not be able to afford them. These programs are designed to serve different groups of people, so they have different qualification criteria and provide completely different benefits. Knowing the key differences between Medicaid and Medicare benefits can help you decide which is right for you. Medicaid is designed to give Americans with limited financial means access to important health care services. Instead of an age requirement, Medicaid applicants are subject to income limitations and must be able to show that they have insufficient assets to cover medical emergencies. Because Medicaid is funded by state and federal government programs, beneficiaries don’t pay premiums or copays for services, which include everything from hospitalization to long-term care. These programs are administered by the state, so there are 50 different programs in the US, each with its own eligibility requirements and list of benefits. Medicare benefits are reserved for Americans age 65 and older, regardless of their financial status. The Medicare program is divided into several different parts, so recipients can tailor their benefits to meet their health care needs. For instance, parts A and B, also known as “Original Medicare,” offer coverage for hospitalizations and most doctor’s visits, while part D provides prescription drug benefits. While there are out-of-pocket expenses associated with Medicare benefits, premiums and copays are typically much less expensive than other private health insurance plans. 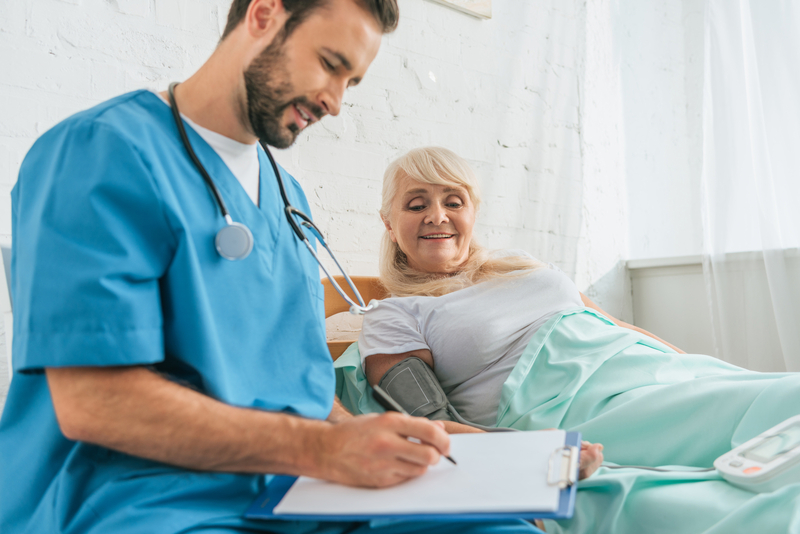 Understanding your Medicare benefits and choosing the right plan can be confusing, which is why patients throughout Kentucky, Illinois, and Tennessee turn to Toohey Insurance Service in Somerset, KY, for expert guidance and high-quality insurance plans. Their insurance agents have proudly served clients throughout the region since 1983, establishing themselves as the area’s premier health insurance experts. Visit their website for a complete list of their home insurance options, follow their Facebook for advice and insurance tips, or call (606) 678-0540 to speak with an agent and request a free quote.